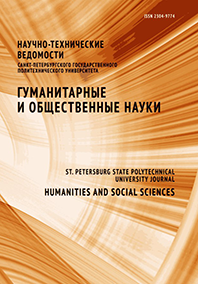 This paper considers the phenomenon of ethnicity and its role in ethnic and political conflicts on the peninsula of Crimea. Accents are set for the Crimean Tatar ethnic group as the most aggressive ethnic group. The conclusions on the possible regulation of ethno-political conflict on the peninsula of Crimea are listed in the end of the article.